Awww yiss, chummers! Cyberpunk Librarian is back from an unexpected hiatus with a new show about notebooks! No, paper notebooks! 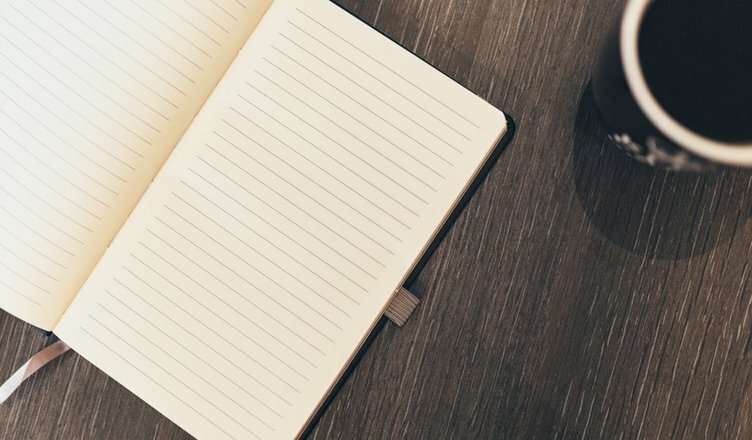 But there is a tech twist to my notational madness as we get into how to keep a notebook where you can actually find the information you wrote down, even if it’s months or years ago. 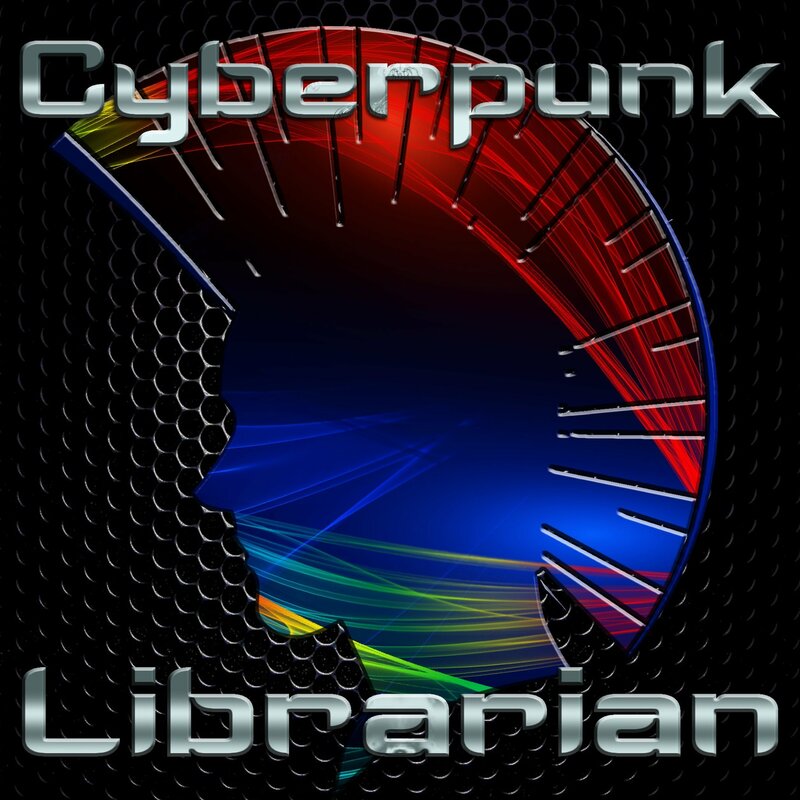 Welcome back to Cyberpunk Librarian!